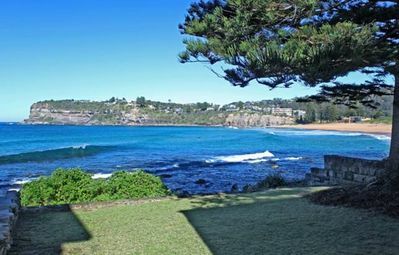 Absolute Beachfront Position overlooking Avalon Beach, The Pines is one of the most unique properties on the Northern Beaches of Sydney. 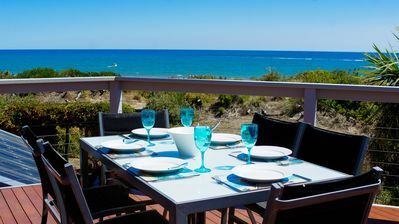 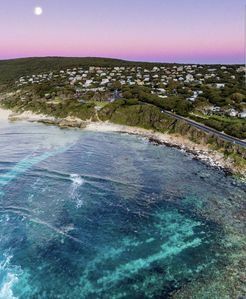 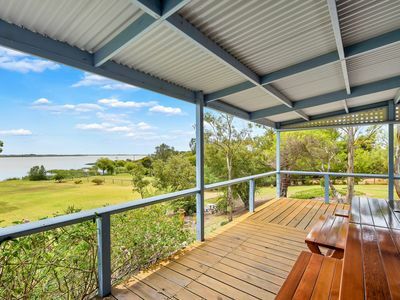 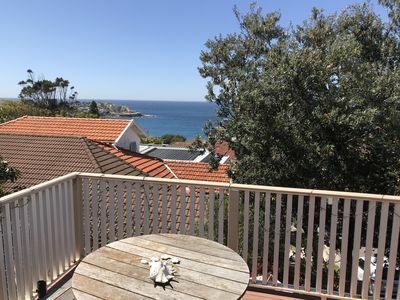 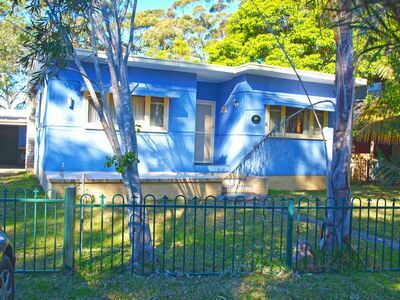 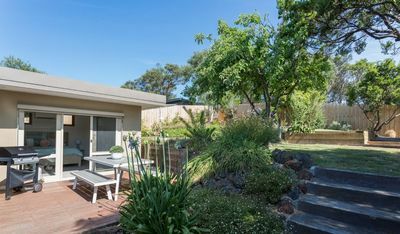 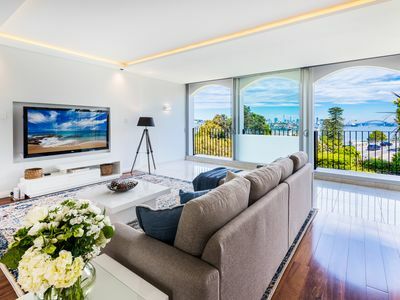 With the era of the classic Sydney Beach house almost a distant memory, The Pines is one of the few remaining beach houses still in the area and to cap it off it is an absolute beachfront house. 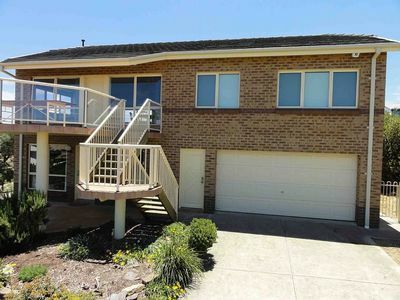 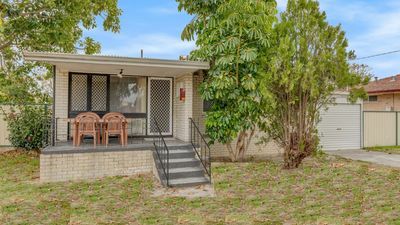 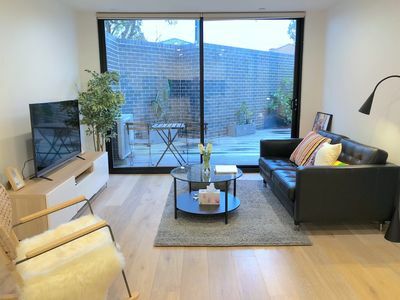 The house is fantastic for all families with a large back garden and also front garden. 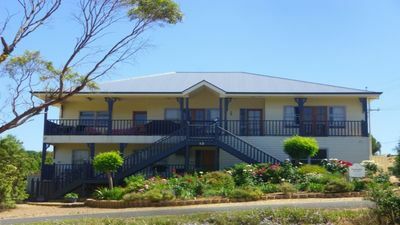 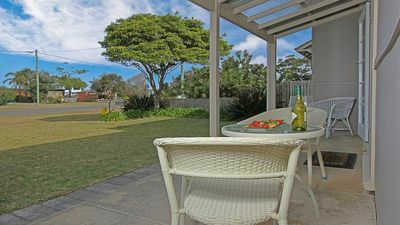 Located in a quiet side street in North Avalon, the house is perfect for family holidays at all times of the year. 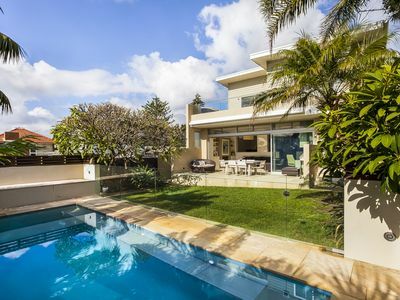 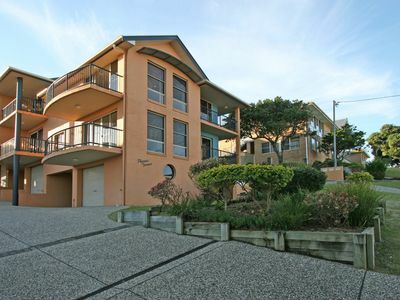 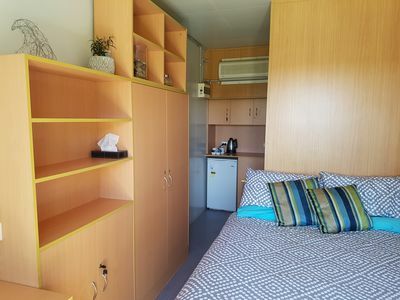 There are 4 bedrooms in the house, all with views overlooking the rolling waves of Avalon Beach. 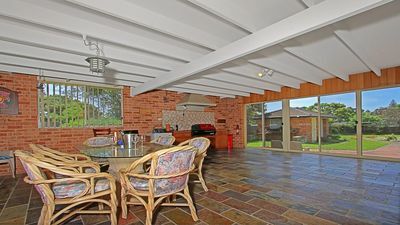 There is also a split level Dining room and living room that opens onto the front lawn. 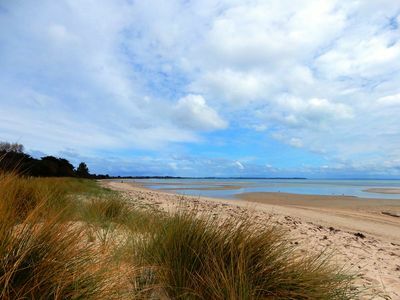 For instant access to the beach, you only need to walk down the grass and you are there! 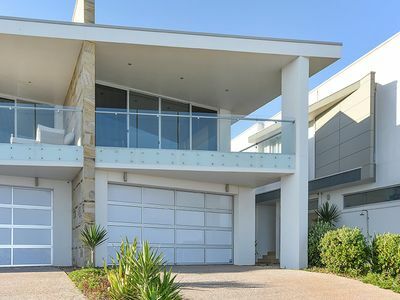 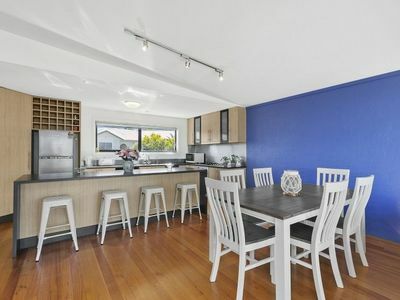 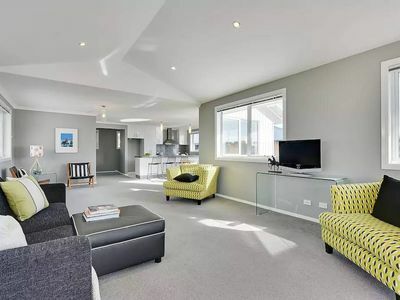 A stunning house right on the beach in a quiet and relaxed seaside location.